We cover Slough and surrounding areas for a 10-mile radius. 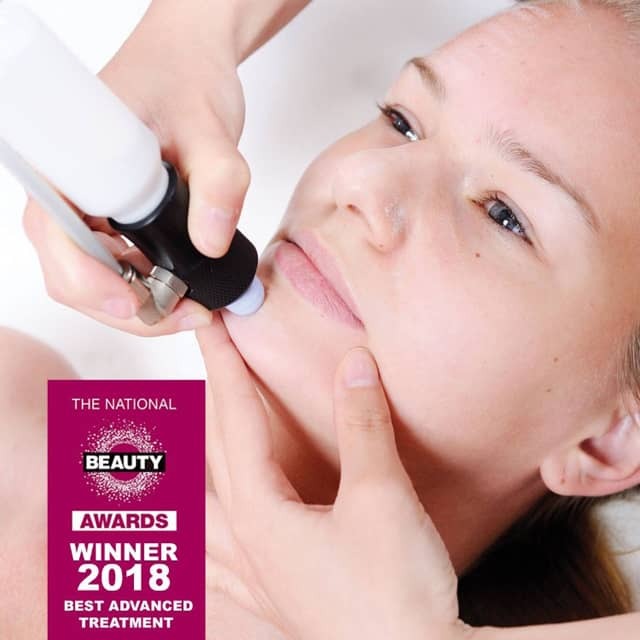 Using the latest advanced beauty treatments, the team at Kimberley’s can provide you with a wide range of treatments to help revitalise your skin. 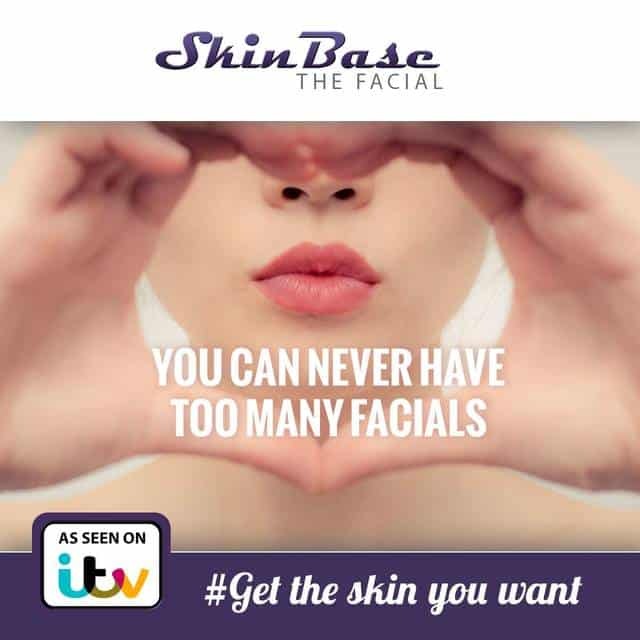 Whether you want to tighten the skin under your arms or just want a relaxing facial, our highly experienced team are on hand to help and advise on the best treatment for you. Kimberley's uses the latest state of the art machinery to help you achieve the results you desire see our testimonials on each page of some of our satisfied clients. Why not get in touch today to arrange a FREE consultation? 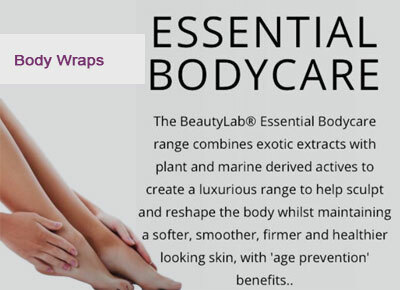 Kimberley's are proud to offer treatments in the comfort of your own home. Arrange to speak to our beauty professionals. Please note that we have a 24-hour cancellation policy at Kimberley’s. We therefore kindly ask that you give at least 24 hours’ notice when cancelling an appointment, to avoid a cancellation fee. 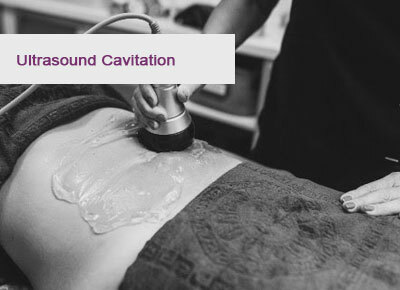 We offer a variety of treatments from Skin Tightening and anti-ageing Facials to Body Treatments that can Smooth, Tighten and Rejuvenate your skin. Inch loss packages are also available all at very reasonable prices and in the comfort of your own home.